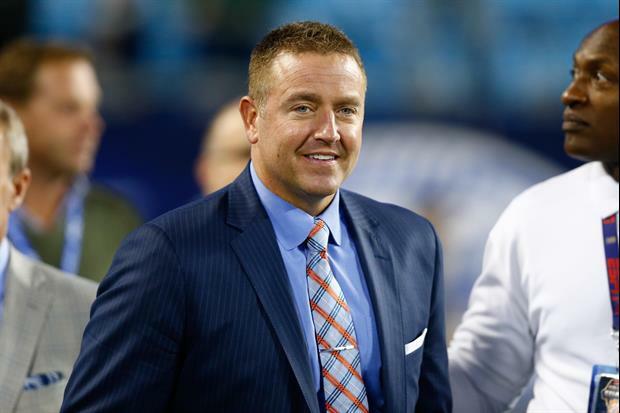 ESPN's Kirk Herbstreit unveiled his "Top 4" teams and his "Next 2" after the completion of Week 10. OU @ 6?!?! fricking. L. O. L.
It doesn't even matter. Bama will demolish anyone they play in the playoffs. This is the time of the football season when what you decide to grill out and who with is more exciting than the game.